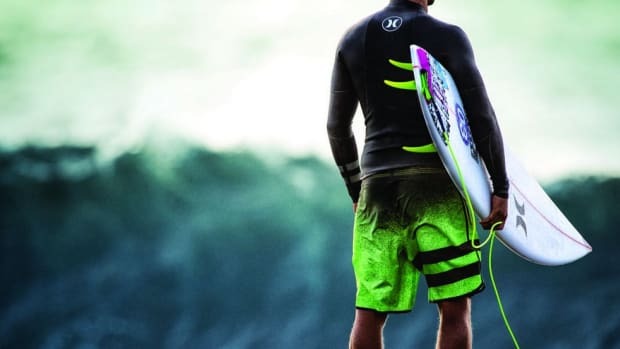 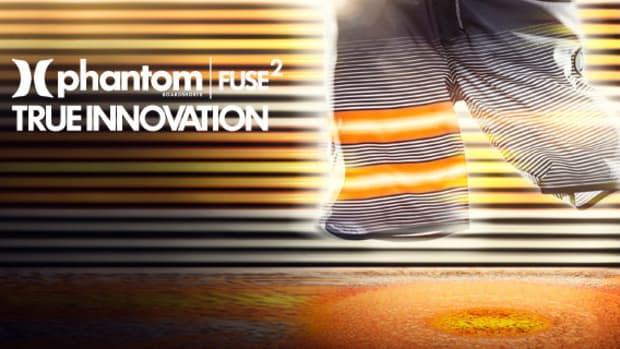 It&apos;s officially boardshort season, and Hurley has introduced the latest addition of the award-winning Phantom family with the Hurley Phantom Fuse 3 Sport Boardshort. 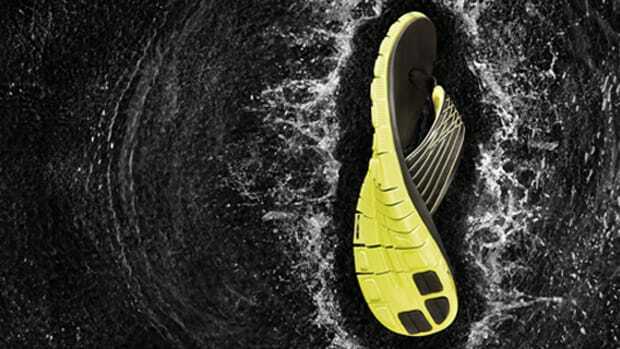 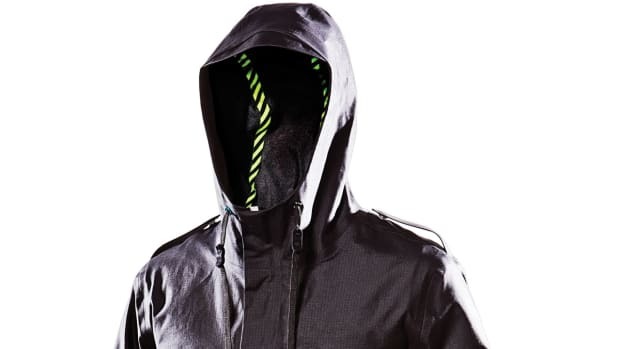 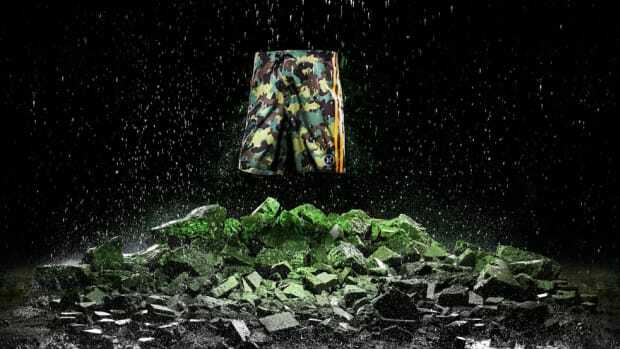 The quick-dry water-repellent material is constructed from recycled fabric (12 plastic bottles per pair) featuring four-way 60 percent stretch for maximum comfort. 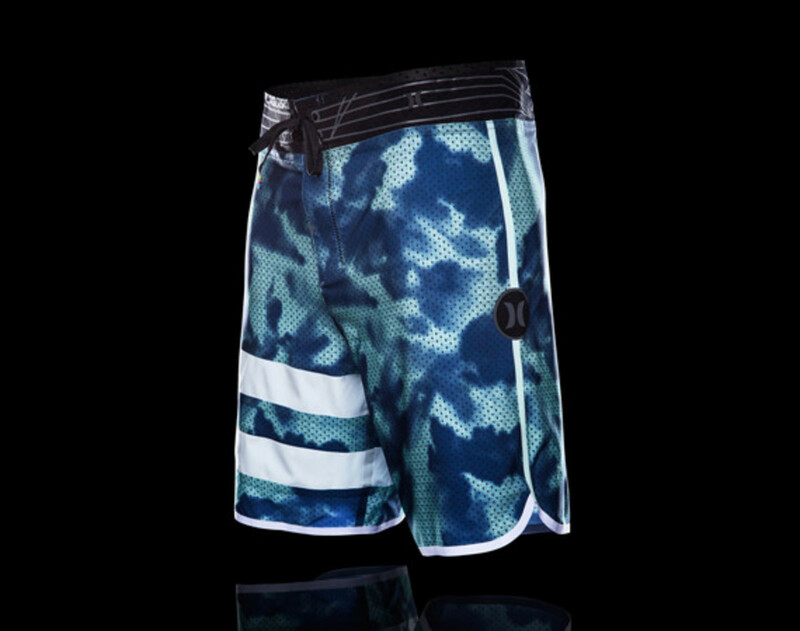 Additional details include a re-engineered Phantom Fuse 3.0 waistband with a perforated .3mm smooth skin neoprene base material and micro closure construction, along with reflective details and branding. 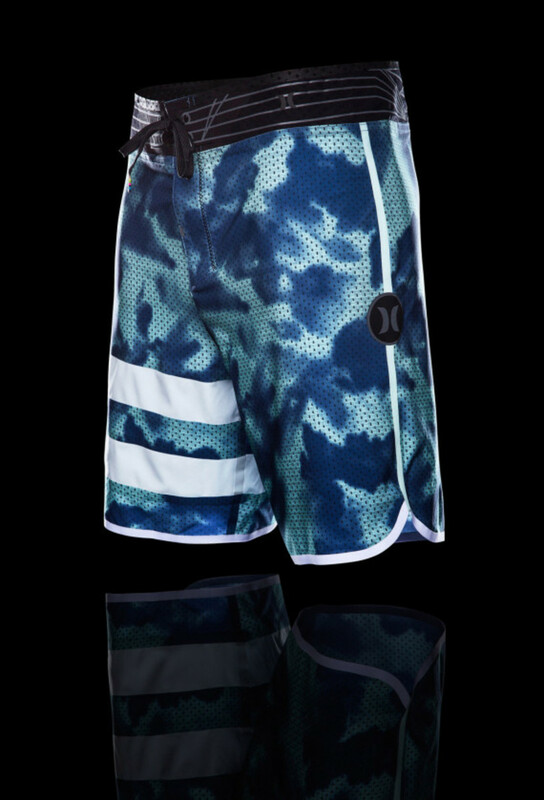 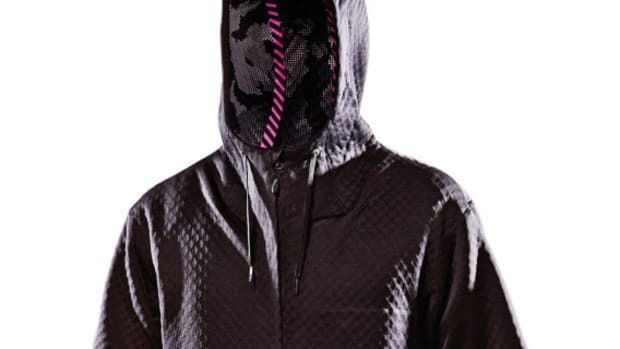 Welded construction, patented EZ fly closure and laser cut pockets complete the look. 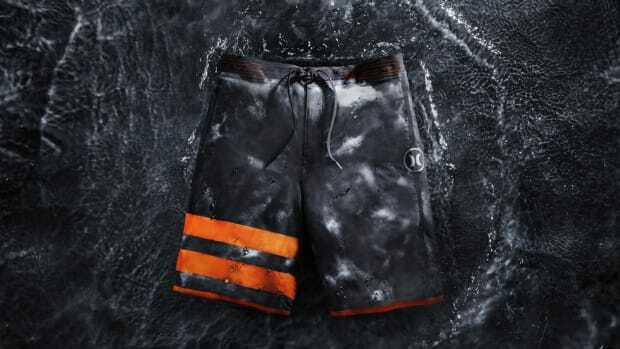 Get the shorts now directly from Hurley.